Is Google Play Store following the Apple App Store Path? Home App Development Is Google Play Store following the Apple App Store Path? Despite the arrival of several new online app markets, Google Play Store and Apple App Store remain the most popular app distribution platforms for Android and iOS respectively. 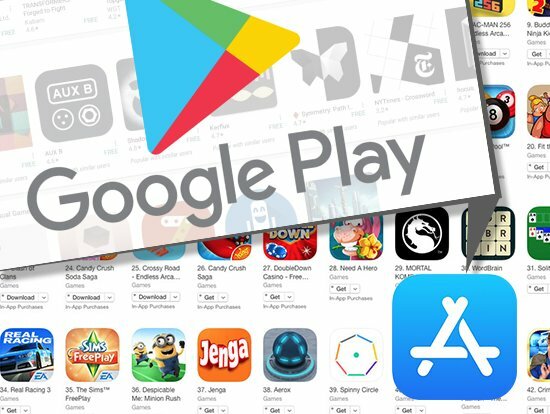 While Google Play comes with a licensing service to protect apps from unauthorized replication and distribution, the quality of apps on the platform has been a source of concern for a while. This is due to the fact that the Play Store’s submission process is far simpler than the one used by the App Store. While this allows developers to quickly release new products, it also results in a large number of poor quality apps and replicas, some of them with potentially harmful content on the Play Store. Since reviews and ratings can be manipulated, substandard apps pose a huge security threat for Android users. Google has now upgraded its filtration methods and machine learning models to identify and remove apps that do not meet quality guidelines. This includes apps with embedded malware, potentially harmful updates and apps that are low-quality replicas of similar products. A total of over 700,000 apps were removed from the Play Store violating quality guidelines. Close to 100 games have been removed for violating content guidelines. 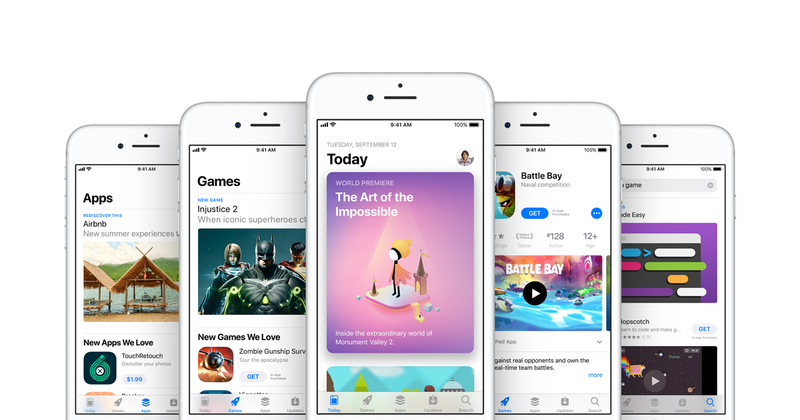 The search and discovery algorithms have also been altered to automatically down rank apps with quality and stability issues. All of this will result in better, quality content for Android users. What does this mean for app developers? With these new guidelines, performance is now a key factor while developing apps and games for Android. Along with dealing with the challenges of device fragmentation, Android app developers will now have to focus on quality. Unstable apps with low. performance, high memory and battery usage, FPS lags and slow rendering will automatically receive lower ratings and perform poorly on the play store. This is where quality testing and bug-fixes become extremely important to the overall process. Low-quality apps no longer profitable, which is why it’s important to work with a reliable and experience development studio. Adoption of the agile methodology for continuous tweaking throughout the development process and adherence to stringent quality standards hold the key to creating a successful app for Android. Juego Studios is a game and app development company with offices in India, USA, UK, UAE & Saudi Arabia. We provide full-service development for commercial, entertainment and enterprise apps. Contact us today for a quote.